Historical Marker #1619 in Clinton County commemorates Clear Fork Baptist Church, which was established in 1802. Thirty-three years before Clinton County became Kentucky's eighty-fifth county, a small congregation was formed on Clear Fork Creek, in what was then a sparsely settled section of Cumberland County. Rev. Isaac Denton, the church's first pastor, gathered with twelve other men from the community and instituted a new church. For the first few years of the church's existence, members apparently worshipped in private homes. In 1806, however, Daniel Myers donated land on which to build a church building, with the stipulation that a school be constructed too. This first building was likely a log structure as was common at that time. It served as the congregation's meeting house until it burned during the Civil War. A new building was constructed in the late 1860s that was used until a more modern building was erected in 1928. Like many early churches, Clear Fork Baptist kept detailed records, many of which have survived. Records of past pastors and church discipline are especially intriguing and provide modern readers with a look into Kentucky's past societal standards. In addition to the church building, Clear Fork Baptist's grounds also contained a cemetery. A few notable individuals have attended or been members. 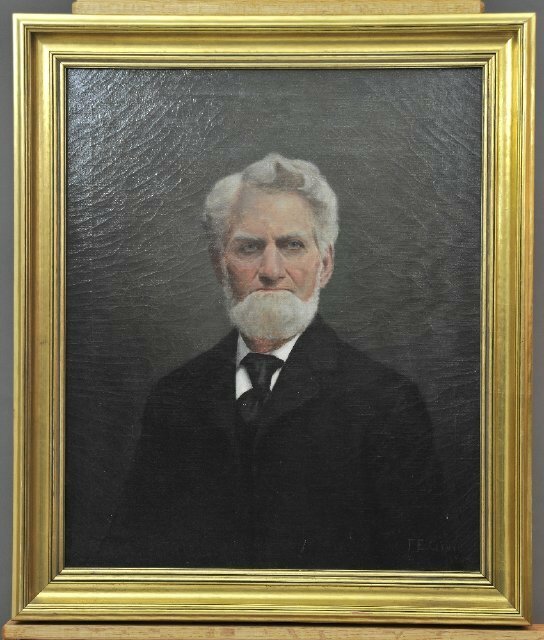 William Wood, who served in the Kentucky legislature for many years, was a founding member. Future governor Preston Leslie became a member in 1839. Traveling evangelist "Raccoon" John Smith was a member of Clear Fork before leaving the Baptists to help establish various Christian Church congregations in Kentucky. Notorious Confederate guerilla Champ Ferguson grew up in the Clear Fork community and attended church there, but apparently was never a member. Today, the two century-old congregation still operates and serves the spiritual needs of its community. 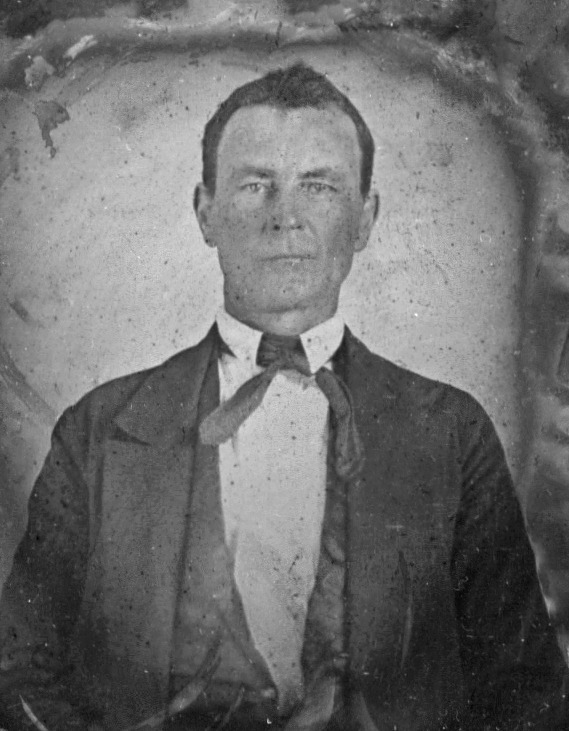 Preston H. Leslie: Preston H. Leslie, later governor of Kentucky, became a member of Clear Fork Baptist Church in 1839. Courtesy of the Kentucky Historical Society. 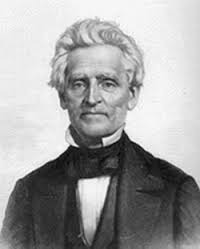 "Raccoon" John Smith: Early Christian Church evangelist "Raccoon" John Smith was a member of Clear Fork Baptist Church before breaking from the denomination. Image in the public domain. Champ Ferguson: As a young man, notorious Confederate guerilla Champ Ferguson grew up near and attended Clear Fork Baptist Church. Courtesy of the Frazier History Museum. 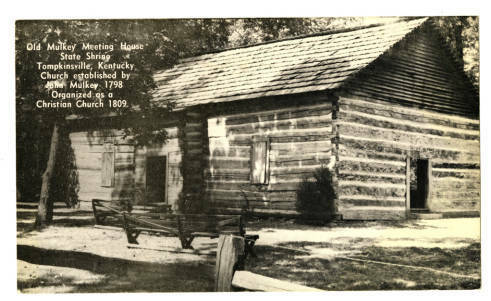 Mulkey Meeting House: The first Clear Fork Baptist Church building was likely a log structure. Shown here is Mulkey Meeting House in nearby Monroe County. Courtesy of the Kentucky Historical Society. Tim Talbott, “Clear Fork Baptist Church,” ExploreKYHistory, accessed April 22, 2019, https://explorekyhistory.ky.gov/items/show/544.